First there was one crack. Then two. 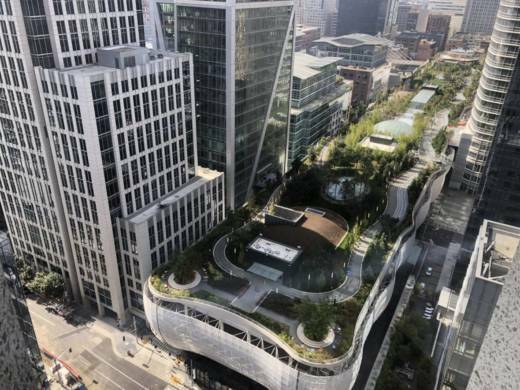 Now San Francisco's new $2.2 billion Salesforce Transit Center could be shut down for weeks. In an earlier episode, we covered the opening of the transit center (called by some the Grand Central Station of the West). Today, an update on the damage then the original episode about what people hope the transit hub can be.